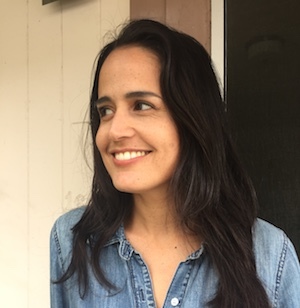 Alicia Upano is the recipient of the 2018 James Jones First Novel Fellowship and the fiction winner of the 2016 Poets & Writers Maureen Egen Writers Exchange Award Hawai‘i. Born and raised in Hawai‘i, she’s lived in Asia and on both U.S. continental coasts. She currently resides on O‘ahu with her family. Her creative work is published or forthcoming in the Asian American Literary Review, Bamboo Ridge, and The Massachusetts Review, among others.